Arisara Lekkham is a law lecturer, School of Law, Mae Fah Luang University, Thailand. She is teaching Private International Law, International Environmental Law, International River Law and Property and Land Law. 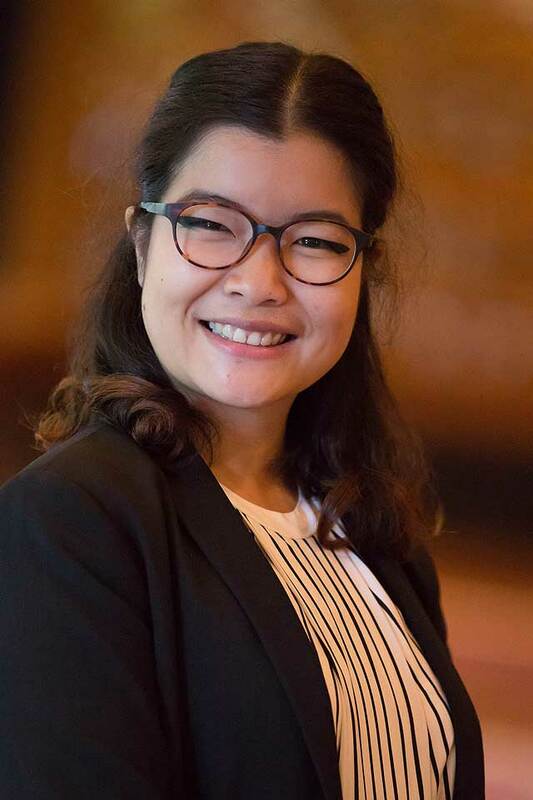 She received a Master’s degree in International Law from Chulalongkorn University, and a Bachelor’s degree with second-class honors at the Mae Fah Luang University in Law. Her recent researches include International Law and the Utilization of Water Resources in International Rivers :A Case Study of Construction of Mainstream Dams in Lower Mekong Basin (2016) and Deforestation and Reforestation in Naan Province (2017).